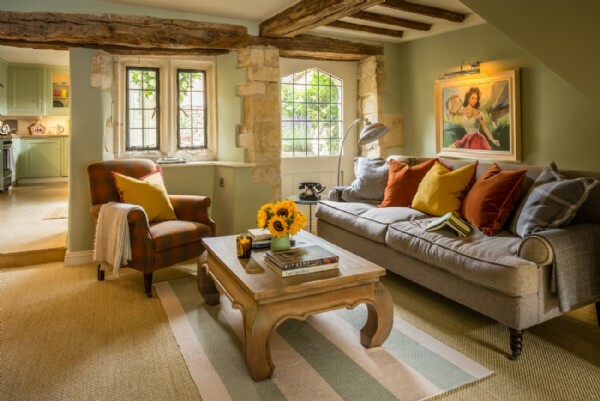 Guaranteed to set the heart racing is this undeniably romantic Grade-II listed cottage in Burford. 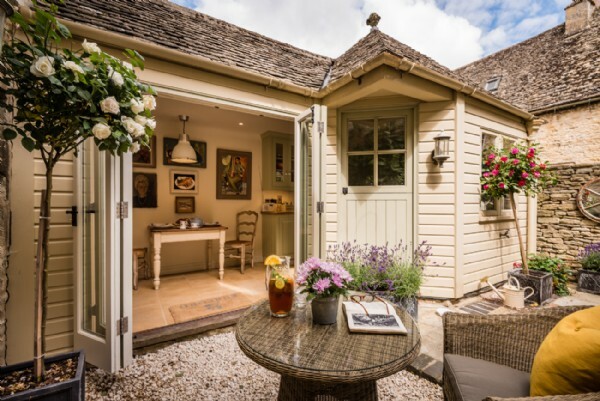 Little Scarlet is a quintessential Cotswolds cottage with va-va-voom, offering a luxury self-catering couples-only retreat which has been designed with pure indulgence in mind. 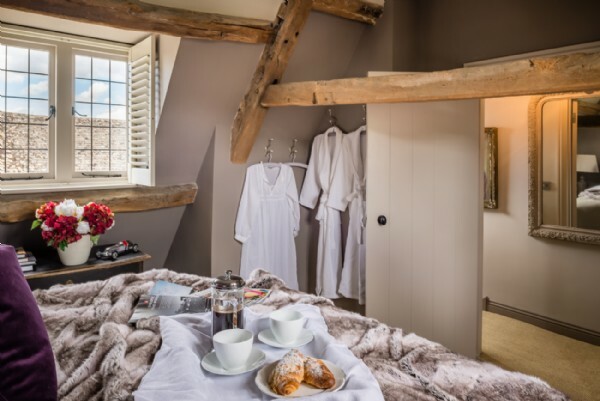 Spend days pottering around Burford's boutiques and tearooms followed by Champagne-fuelled evenings in the twin set of bathtubs! 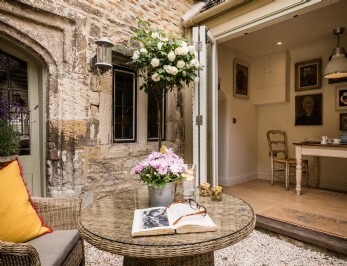 Located in the bosom of absurdly pretty Burford, Little Scarlet offers a unique couples escape between the dreamy rolling hills and creamy stone cottages of the Cotswolds. 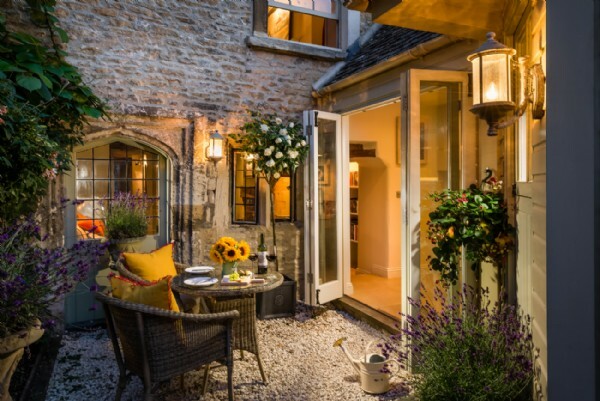 When not exploring, candlelit-dinners in the private courtyard and deep soaks in the twinset of crimson red slipper baths are both highly recommended at this luxury self-catering home. 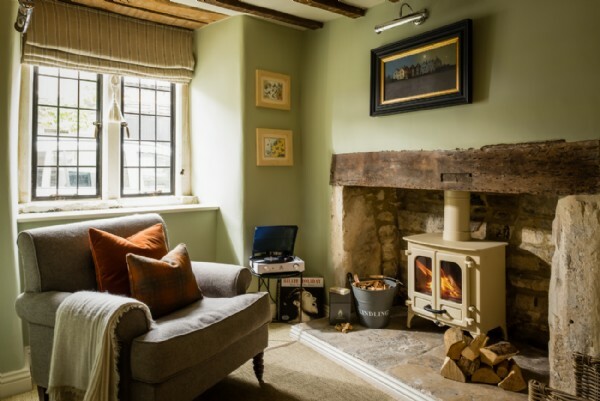 After a day of countryside cavorting there'll be nothing cosier than retreating to the inglenook fire and unfurling on the sumptuous sofa. 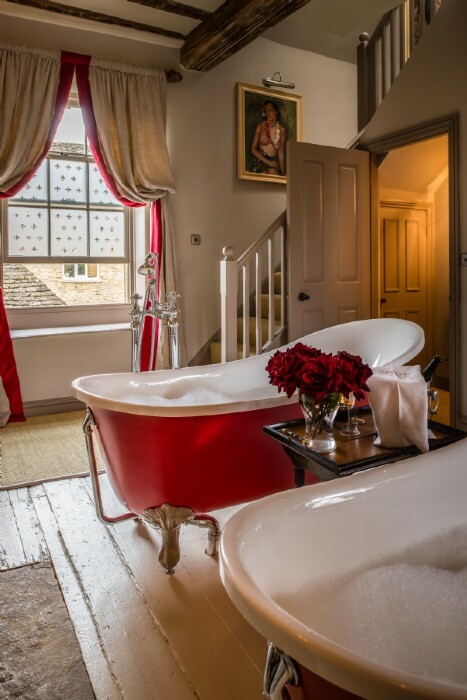 Occupying the entire second floor is the cottage's pièce de résistance, two crimson red slipper baths poised in the middle of the bathroom just calling for the company of chilled Champagne and an evening in a haze of bubbles. 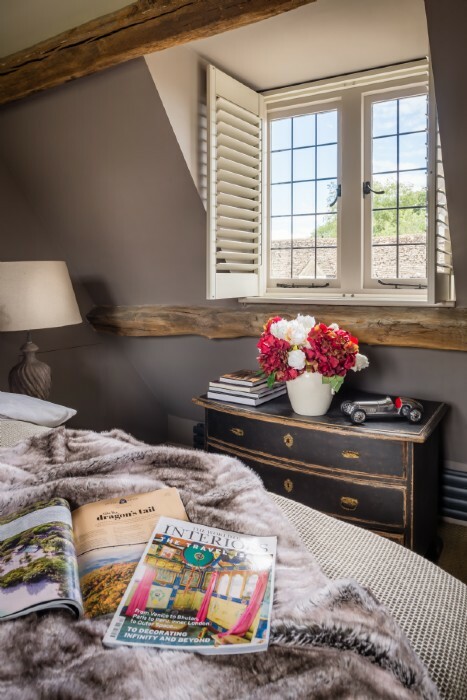 The shamelessly romantic master bedroom with super king-size bed nestles in the eaves at the top of cottage, like a well-kept secret. 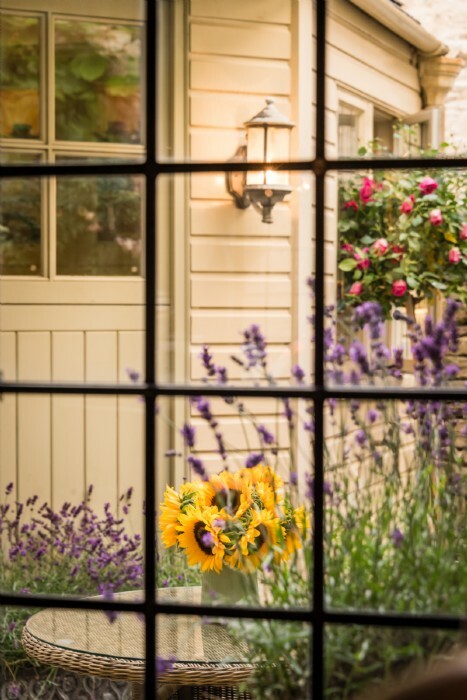 Little Scarlet's alluring, rose covered courtyard is dinky but divine. 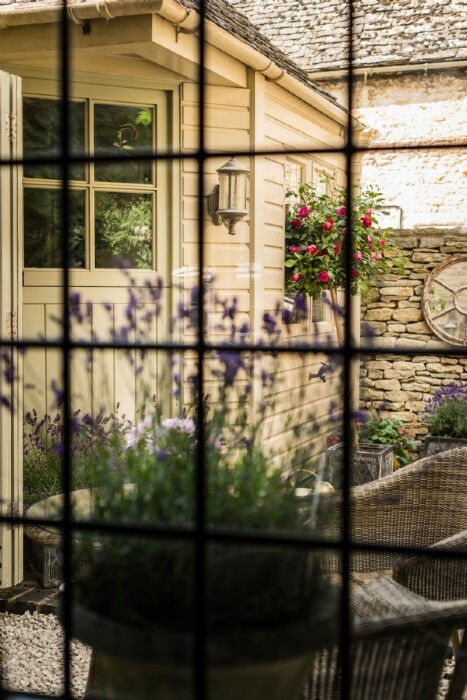 Tucked outside the kitchen's French doors, it is the perfect place for weekending lovers to enjoy a glass of Bolly and a nibble on a selection of the finest local artisan produce as the afternoons drift into dusk. Be sure to pick up a wedge of Jersey cows' 'Burford' from the village for the cheeseboard! 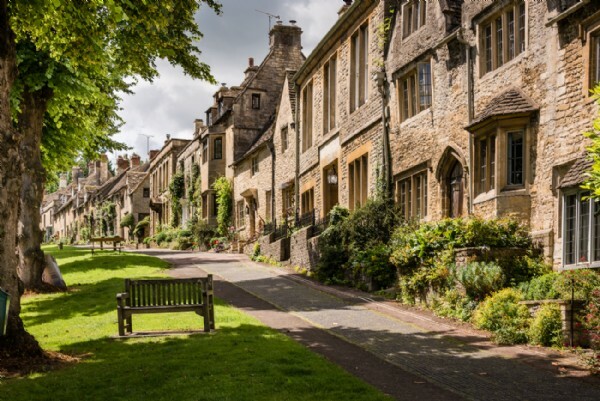 For adventures further afield, wildlife enthusiasts will love a trip to the Cotswold Wildlife Park, whilst history buffs may prefer to visit the birthplace of Shakespere at Stratford-Upon-Avon and catch a performance of an old favourite. 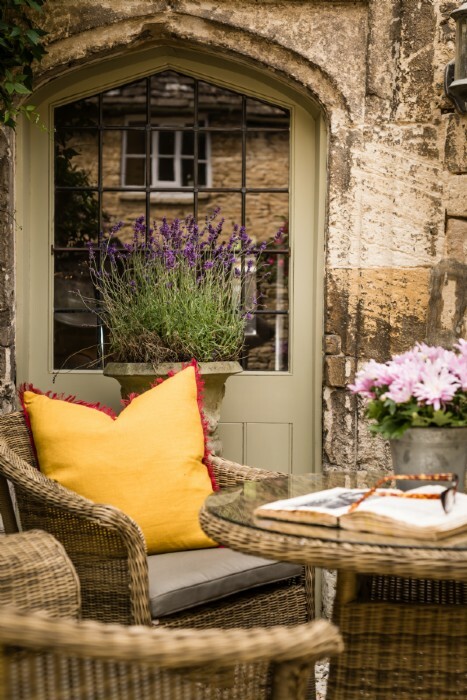 A stroll through the cobbled streets of Burford, with its eclectic menu of eateries, antique treasure troves and wonderful selection of tearooms is a dandy way to pass the day. 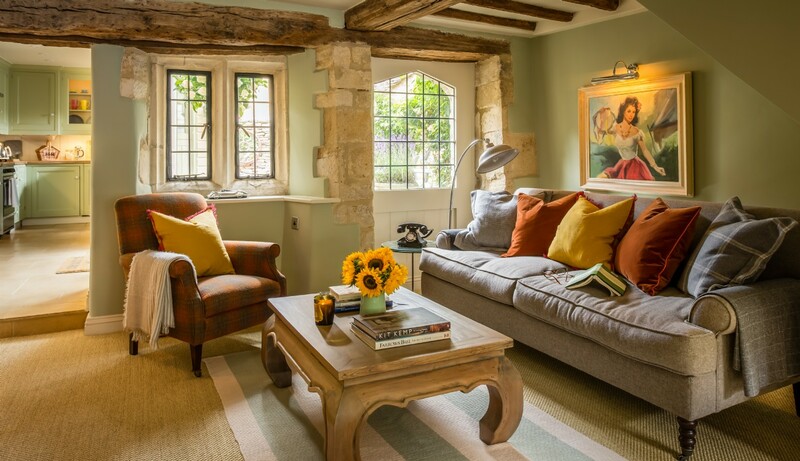 Meander along the banks of the River Windrush and challenge your beau to a game of Poohsticks from the three arched medieval bridge. 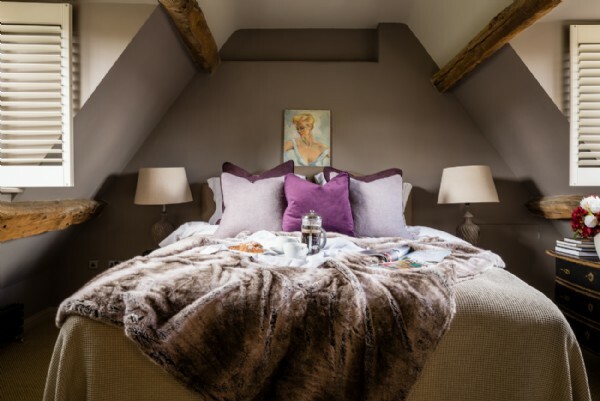 Once you're ready to kick-back, head to the ivy covered Cotswolds Arms for a night cap, then home to climb the stairs to your seventh heaven. 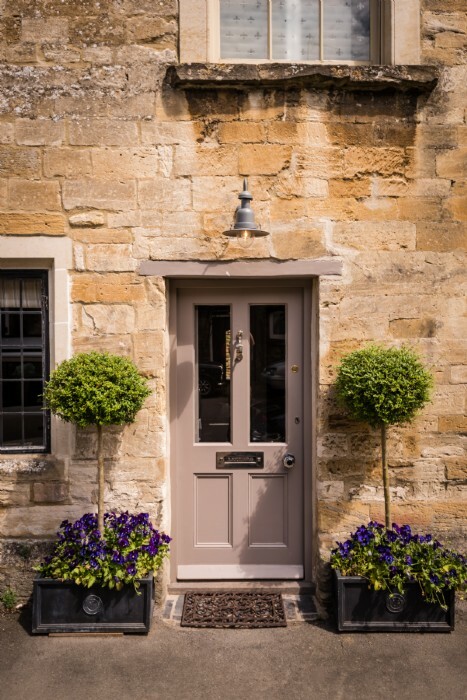 There is parking on the road outside and there is also a free car park five minutes' walk away in the centre of Burford. The property is well-equipped with Smeg oven microwave, washing machine, dishwasher and fridge with freezer. Please note there is not a separate shower. Style: There is no shortage of style and romance at Little Scarlet. 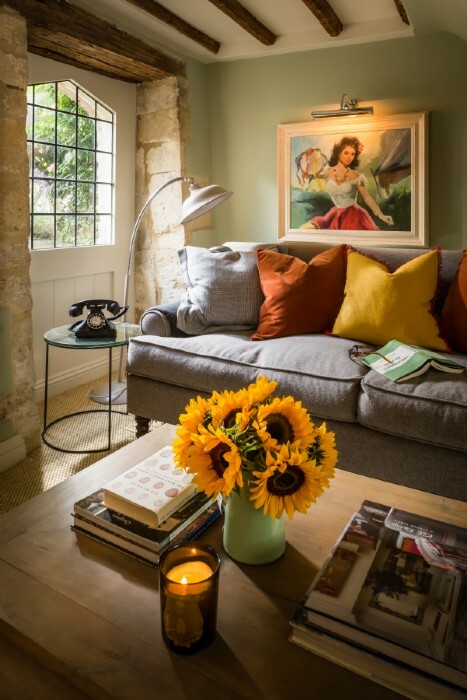 With 1940/50s-inspired interiors, carefully curated original artworks and flamboyant twists, the cottage is a sophisticated realm of sumptuousness. 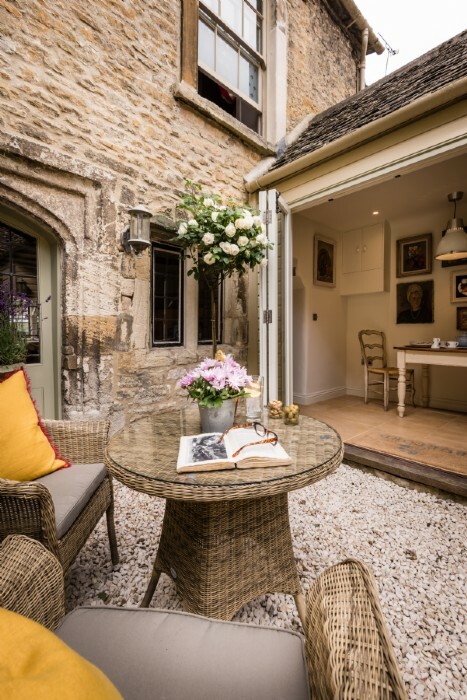 Little Scarlet is a Grade-II listed quintessential Cotswold cottage situated in the beautiful old town of Burford. 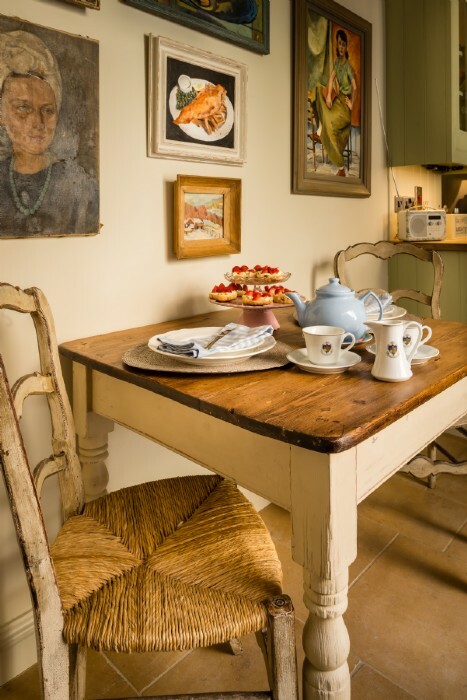 The cottage is extremely stylish, cosy and romantic. 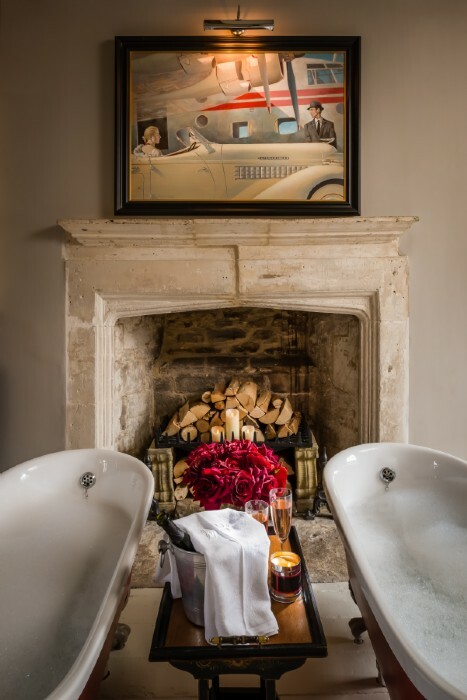 It´s the log burner and two roll top baths sat side by side in front of the feature fireplace which make it pure bliss ! 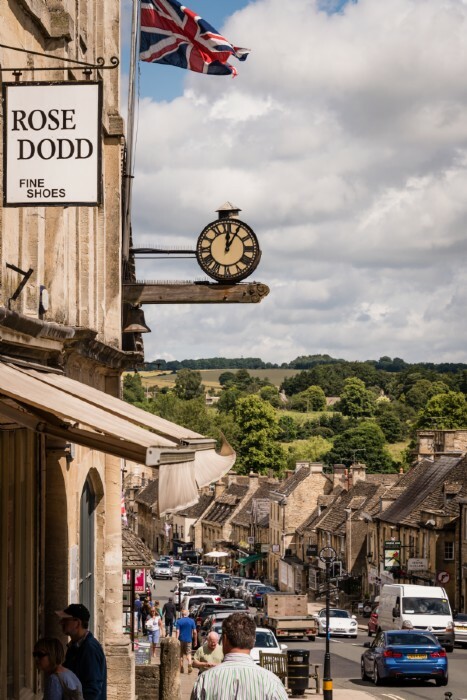 Discover places to see and things to do whilst in and around Burford, Oxfordshire to truly enhance your stay come rain or shine! 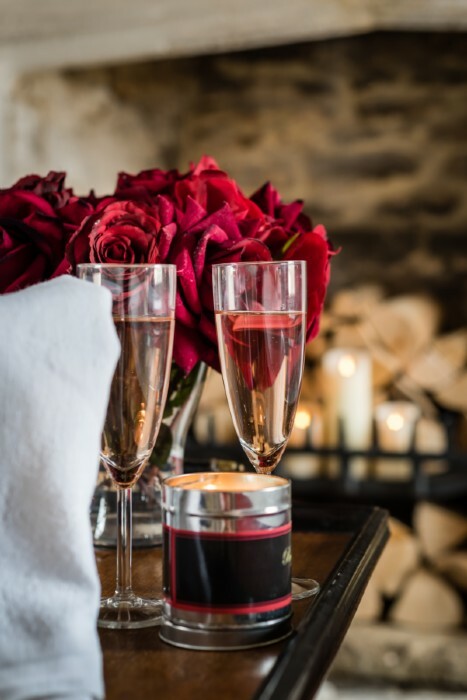 Place your Bets Horseracing fans will have the chance to get dressed up and dust off the top hat and tails for the annual Cheltenham Gold Cup held in March at the nearby racecourse. There are also plenty of other race meets throughout the season too if you miss the festival dates. Get Wild The Cotswold Wildlife Park and Gardens exhibit over 260 different species of animals. Find the majestic Rhinos grazing in front of the grand manor house or catch a falconry flying display. If you fancy a chance to get up-close and personal, organise to be a keeper for the day, where you will get the chance to care for and learn more about your favourite species. To Be or Not To Be Visiting nearby Stratford-upon-Avon without seeing a production of Shakespeare would be like going to Rome and not visiting the Vatican City. 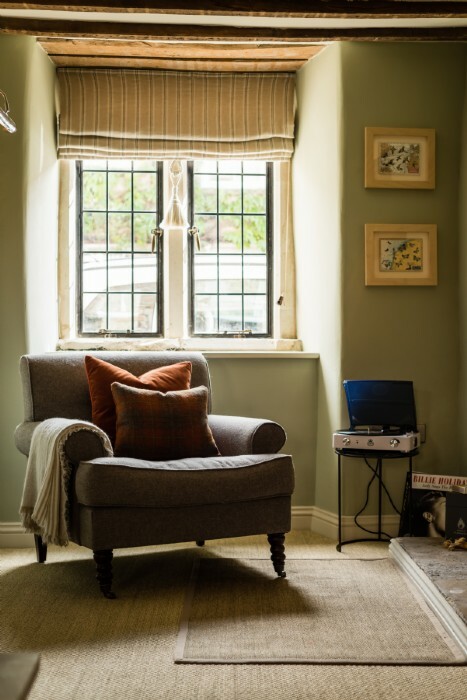 The three theatre spaces are run by the world-renowned Royal Shakespeare Company and have witnessed performances by such legends as Lawrence Olivier, Judi Dench and Sir Ian McKellan. 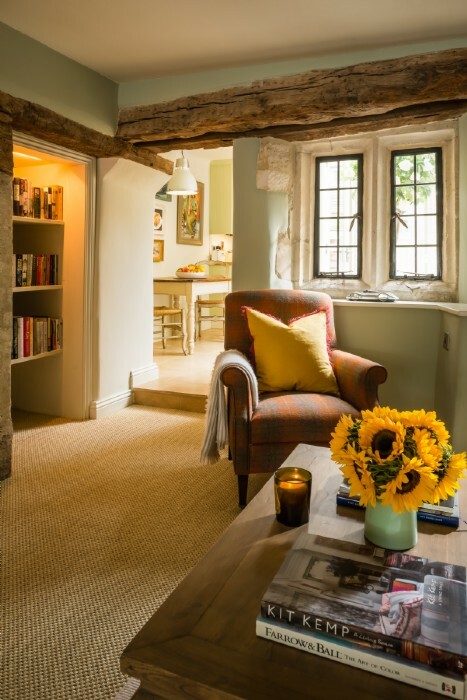 Experience a theatre tour, take a trip up the tower for stunning views and take lunch in the Riverside Cafe before enjoying a play written by the Bard himself. 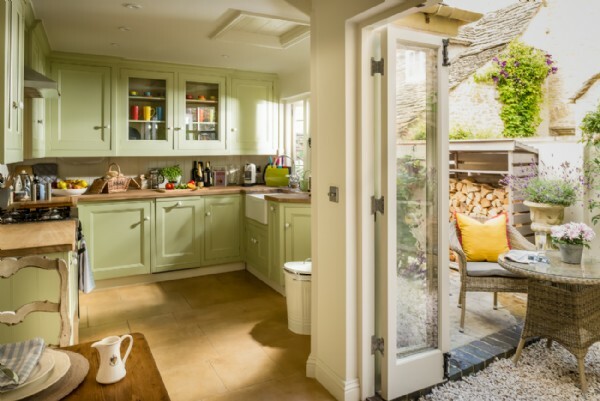 Walking and Cycling There is no shortage of excellent footpaths, bridleways or country lanes in the area. The Wychwood Way is a historic 37 mile route from Woodstock to nearby Wychwood which runs through an ancient royal forest. 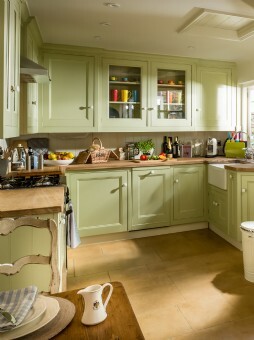 It can be broken down into manageable routes to suit all abilities. 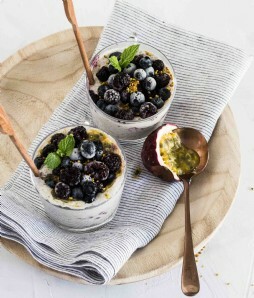 Daylesford Foodies must take a trip to Daylesford organic farm to experience all they have on offer- which is alot! 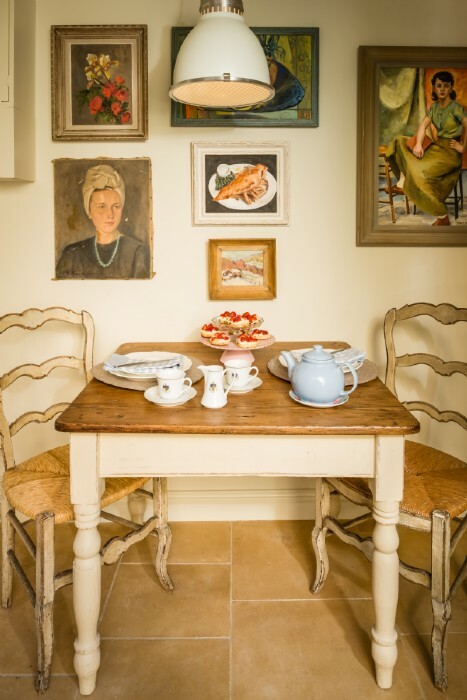 They host cookery classes, yoga workshops, florist courses and they also have a sweet cafe perfect for refuelling amongst the activities. Blenheim Palace A world heritage site and the only non-royal country house to hold the title of palace in England! 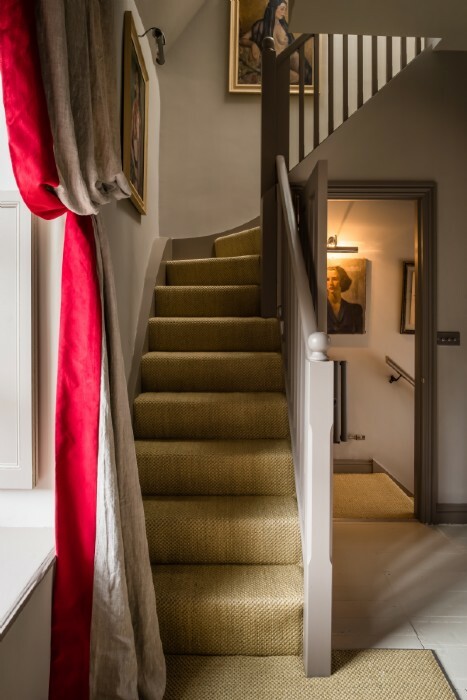 Home to the 12th Duke of Marlborough and his family, the palace, gardens and park are open to explore. 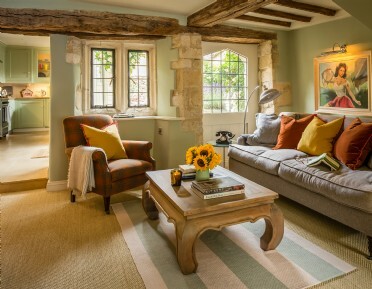 A host of events go on throughout the year from the Festival of Transport, outdoor cinema and the Summer jousting tournament to name just a few! 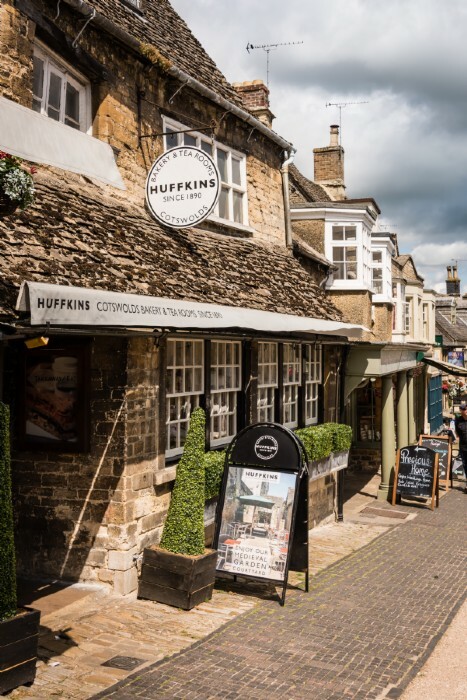 The Cotswolds is an area famed for its top quality local produce - try the Cotswolds Cheese Company in Burford for delicious artisan and farmhouse cheeses, or ask them to create a bespoke hamper for enjoying on those long lazy summer picnics. 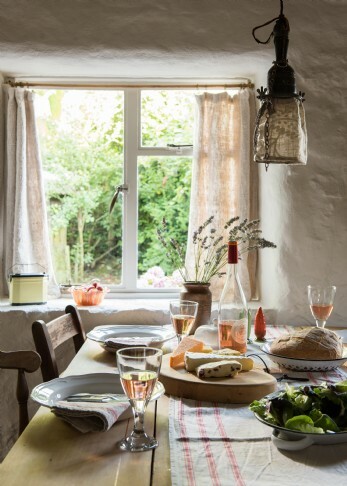 If you'd rather spend your luxury self-catering break indulging in the little luxuries, let an in-house chef prepare a mouth-watering meal for you and your partner (on prior request and subject to an additional cost). 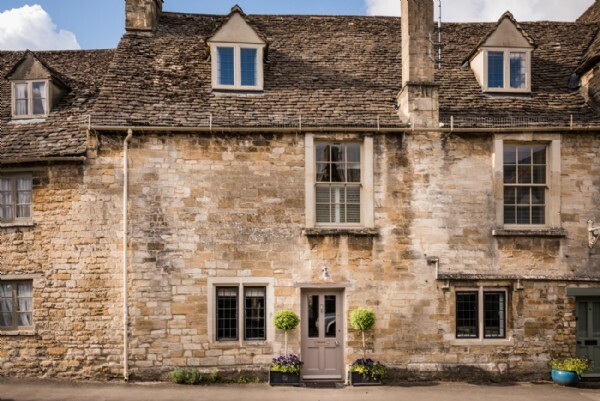 Set six miles away in Lechlade, The Five Alls is a lovely pub and restaurant offering a wide variety of choice including a tonne of Cotswold's artisan produce on the menu. 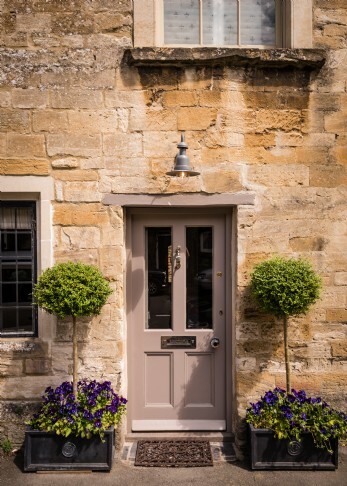 There are many characterful inns and farm shops dotted around the local area and with bustling Burford on your doorstep, you are sure to find your own personal favourite! For that special celebration, try The Wild Rabbit.